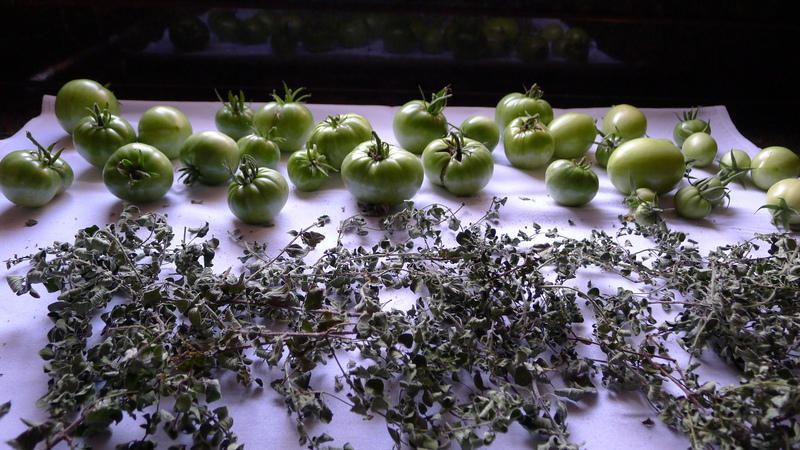 Picked on October 26th… Would have left them in the garden, but the forecast was temperatures in the 30’s overnight! The oregano was harvested the day before. Looking forward to next year’s growing season!